Opioids are compounds obtained from the poppy plant. This plant was first identified in 3400 BC and was named Hul Gil- the joy plant. Opioids are generally associated with abuse and addiction. However, they are the most effective drugs for pain relief. Morphine, an opioid painkiller, was extracted in 1803. By the twentieth century a lot of progress was made about the way opioids were used for pain management but increased use of prescription opioids was accompanied by the increased non-medical use of the same. Morphine and codeine are opiates extracted from poppy. Semi-synthetic and synthetic opiates are derived from natural ones like heroin, oxycodone, fentanyl, methadone etc. Opioids are prepared in combination with other painkillers such as hydrocodone and paracetamol (Vicodin) or tramadol and paracetamol (Ultracet) etc. Opioids help in reducing pain but at the same time, they come with side effects and problems such as addiction and tolerance which is why they are the last resort for managing chronic pain. How do opioids work as painkillers? Opioids act by binding to proteins known as opioid receptors in our body. They are several opioid receptors (mu, kappa, and delta) but they exert a painkilling effect by attaching to mu receptors. These receptors are widely distributed throughout the body and are involved in pain modulation. Apart from the pain they also play important roles in reinforcement and reward mechanisms, mood and stress. This system is known as endogenous opioid system. Nerve cells help in producing three opioids-beta-endorphin, the met- and Leu-enkephalins, and the dynorphins. The effect of these on natural pain relief is actively researched upon. So when opioids attach to the receptor to inhibit pain, they also cause a number of side effects like constipation, nausea, itching, change in mood, mental clouding, etc. On continued usage one develops tolerance towards it- the same dose is not effective in reducing pain which then leads to increased pain sensation or opioid-induced hyperalgesia. Mostly when opioids are taken to relieve pain, there aren’t many changes in the systems dealing with mood and reward-seeking behavior. But in some cases, the changes are so significant that individuals get addicted to it and crave opioid administration even in the absence of pain due to the pleasurable mood changes. Also, the withdrawal of opioids is characterized by the recurrence of pain. Medical use of opioids as painkillers requires strict vigilance by a health practitioner. Yes, it can be. 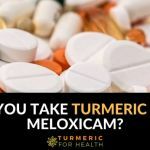 Research and experience have shown that turmeric/curcumin work in a similar manner as opioid painkillers to help in pain relief. 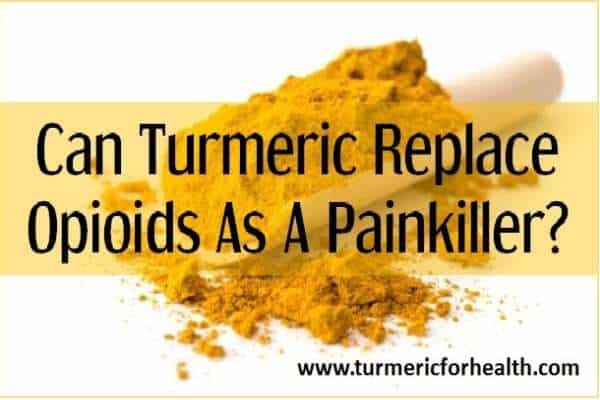 Thus making turmeric a great alternative to painkillers as it does not have the side effects associated with opioid painkillers. 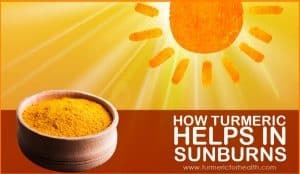 Research studies and experience has shown that Turmeric as a herb is blessed with medicinal properties. 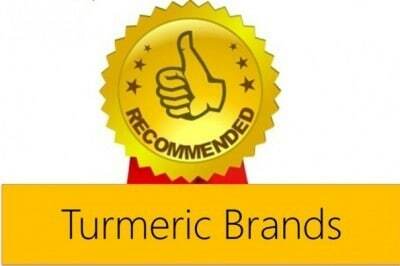 Turmeric and curcumin, its active ingredient, have excellent pain killing properties. Neuropathic pain is a common complication of diabetes. The animal study was conducted wherein chronic administration of curcumin reduced the pain and administration of naloxone reduced this effect of curcumin. Naloxone is a compound that reverses the effect of opioids and this shows that curcumin’s ability to inhibit pain involves the endogenous opioid system. Similarly, in another animal model of neuropathic pain, curcumin was found to block pain by interacting with opioid receptors. In various models of nociception or pain sensitivity, curcumin is found to block pain by interacting with an endogenous opioid system as well as by targeting other mechanisms such as inflammation. 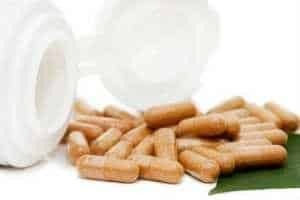 Curcumin interacts with various biochemical targets to inhibit pain and it also interacts with the opioid receptors present in the body to relieve pain. Long-term usage of opioids can bring you to a state where you are resistant or tolerant to a particular dose of opioids. The same dose or type of opioid will not relieve your pain anymore. 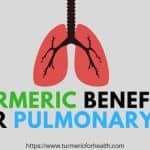 Research has investigated the role of turmeric in reducing pain like opioids and on ameliorating side effects and opioid tolerance. Researchers at the University of Illinois University have identified that nanocurcumin formulations significantly reduce pain when administered with morphine and attenuate morphine tolerance. Further, they have identified how curcumin can attenuate opioid tolerance. In their study, they used nanocurcumin in order to overcome the bioavailability issue. They observed that curcumin attenuated both tolerance and dependence on opioids. Curcumin did not block painful sensations but it also did not affect the ability of morphine to reduce pain. The mechanism involved curcumin’s ability to inhibit or suppress activation of CaMKIIα by morphine. CaMKIIα or Ca2+/calmodulin-dependent protein kinase II is an enzyme that plays an important role in opioid tolerance and dependence. It is expressed widely in the central nervous system and inhibiting its activity can reverse opioid tolerance and dependence. Another possible mechanism involved in attenuating opioid tolerance is inhibition of brain-derived neurotrophic factor- a protein in the brain that is vital for the survival of brain cells and can counteract the action of morphine on the brain. As mentioned earlier, prolonged use of opioids can also cause increased sensitivity to pain and this is known as opioid-induced hyperalgesia. Curcumin administration attenuates opioid-induced hyperalgesia by inhibiting the activity of CaMKIIα. Curcumin acts at epigenetic level- it manipulates genetic expression in order to overcome the side effects associated with opioids. However, one study shows that curcumin has a biphasic effect on morphine tolerance, at low doses it reduces morphine tolerance and potentiates morphine’s painkilling action but at high doses, it aggravates the morphine tolerance. Prolonged usage of opioids can lead to tolerance- the same dose does not bring about therapeutic effect as it used to earlier. Curcumin when administered with opioids is found to reduce this effect and lower the dose and dependence on opioid painkillers. A study published in Psychopharmacology in Dec 2014 that curcumin and other curcuminoids can inhibit addiction towards morphine. At high doses, curcumin and curcuminoid mixture increased the brain’s threshold for stimulation and inhibited morphine’s reward facilitating effect. Researchers concluded that curcumin can serve as adjuvant therapy in those who are taking long-term opioid treatment in order to stop the addiction. 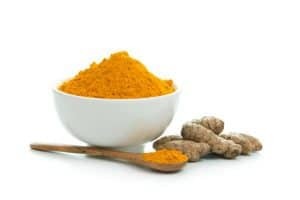 Curcumin formulations reduce dependence on morphine and attenuate morphine withdrawal by acting at genetic levels and controlling the expression of proteins that regulate brain activity. Long-term use of morphine can damage brain cells and cause oxidative stress. Curcumin is found to protect the brain cells from such damage as an antioxidant and anti-apoptotic agent. In an animal model of morphine withdrawal syndrome, curcumin treatment was found to attenuate the withdrawal symptoms in a dose-dependent manner – higher the dose better the effect. Curcumin attenuates the withdrawal symptoms of morphine and protects brain cells from damage occurring as a result of chronic prolonged use of opioids. 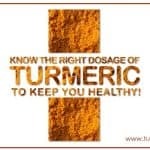 Simply including turmeric in your diet is a great preventive measure for many conditions. Curcumin found in turmeric is poorly absorbed in the body. 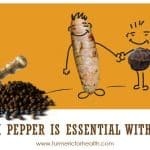 Natural ingredients like black pepper and fats can help increase the absorption of curcumin. So for managing and reducing pain, we highly recommend Golden Paste. You can find the recipe here. You can start with ¼ to ½ tsp a day and gradually increase the dose to 1-2 tsp 2-3 times a day or how it suits you. 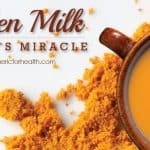 You can also opt for Turmeric Milk and Turmeric tea. Grating fresh turmeric and ginger can also help in fighting pain. You can even juice the two. Possible drug interactions include diabetes medications, stomach acid-reducing medicines, certain antidepressants etc. 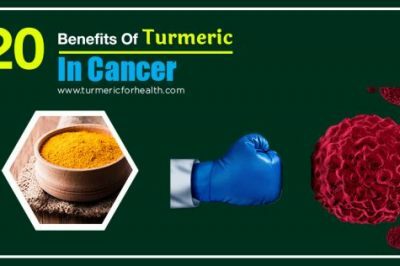 It is interesting to know that turmeric and curcumin act on the same pathway as opioid painkillers in order to relieve pain; this makes curcumin as a potential alternative to opioid painkillers which is worthwhile since it is devoid of side effects and addictive nature. Also, studies show that concurrent use of curcumin with opioid painkillers can reduce tolerance and dependence on opioids, opioid-induced increased pain sensitivity and withdrawal symptoms. So it’s clear that it is safe to take turmeric in the diet when taking opioid medications. These findings are limited to animal studies but definitely, are worthwhile and deserve investigation in humans. 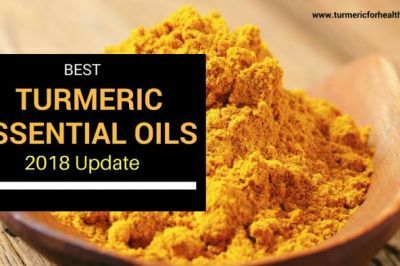 Quite some readers have reported that turmeric and curcumin work fabulously for pain and how they have been able to come off painkillers after using turmeric. 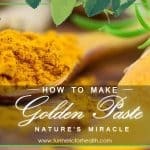 The Golden Paste is an excellent remedy to treat pain. I take lantus insulin, but I am also dealing with cancer. 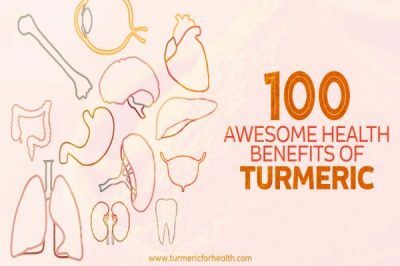 Can I take tumeric? How much can I take? For your condition, it is best to consult a health practitioner before taking turmeric or curcumin. 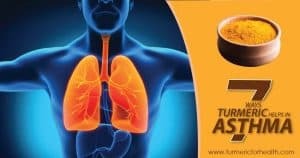 I take apixaban 2.5 mg a day, can I take turmeric without increasing the effect of apixaban? Apixaban is an anti-coagulant and turmeric mildly increases bleeding risk. 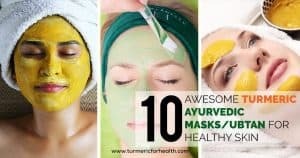 So please avoid turmeric supplements. 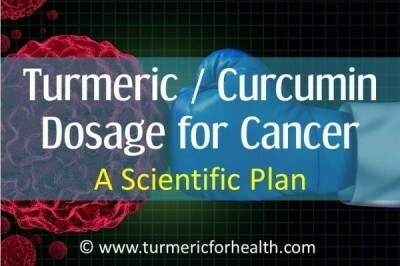 Consult a herbalist or your doctor about including turmeric in diet. 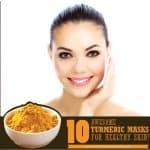 You could include small amounts of turmeric in diet say 1/4-1/2 tsp and increase it gradually to 1 tsp a day but in divided doses over weeks if you see no side effects. If taking Golden Paste avoid taking it the same time as taking other medicines. 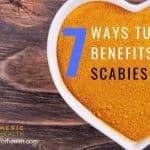 Please consult your health practitioner before taking turmeric. 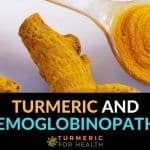 I’m going to suggest to speak to your doctor or at least let him or her know, as Tumeric also acts as a blood thinner. (Which basically means that you could potentially be able to decrease the amount of warfarin that you take)…but, as you know, you MUST be monitored for that. But, I DO have friends that have decreased their warfarin and several have actually come off of it completely. Let us know how you make out with your doctor? 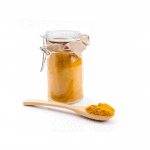 Turmeric in small doses in diet can be consumed even when taking warfarin. 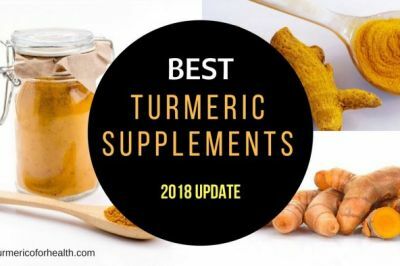 Curcumin supplements should be avoided. It is best to discuss this with your doctor before introducing turmeric in your diet.